Now that you have decided to jump into the exciting world of investment property, it’s important to learn some of the ways that can make you a great landlord. When your tenants are happy and feel taken care of, they are likely to share that with their friends, which provides invaluable free marketing for you. You can pay for marketing for your rentals, but why not take advantage of building great relationships with your tenants so that you can also take advantage of word-of-mouth marketing? In today’s post, we’ll take a look at some of the best tips for being a great landlord so that you can establish a reputation as an honest person who cares about your tenants. You should never underestimate just how far news can spread about the way that you treat your tenants, so be sure to use this to your advantage. APEX Capital Group is here and ready to assist you with your turn-key property investments. Call today to see how we can help you build your financial portfolio. When your tenants are first moving in, one of the last things they will think about is the small necessities that make life bearable — toilet paper, hand soap, paper towels. While they probably packed these items prior to moving, it is unlikely that they’ll be able to find them right away when they’re needed. By providing a roll of toilet paper and a small bottle of hand soap in the bathroom, you will set the stage for the type of landlord that you are, as well as the level of respect that you have for your tenants. Remember, it is easier to retain a tenant who is happy than to spend the time and money that it takes to find new tenants. Every state has its own rules regarding security deposits, rent costs, landlord and tenant obligations, tenant’s rights, and evictions. The easiest way to find out what you need to know is to visit the Department of Housing in your area to get a copy, or visit their website. You want to make sure that you are very familiar with the laws in your area as a violation of tenant’s rights could lead not only to an unhappy tenant, but potentially a civil lawsuit. One of the best ways to do this is to set your office hours so that your tenant knows exactly what days and times you are available. Create repeatable processes that will help you to run your business more efficiently, and determine what items can be outsourced. 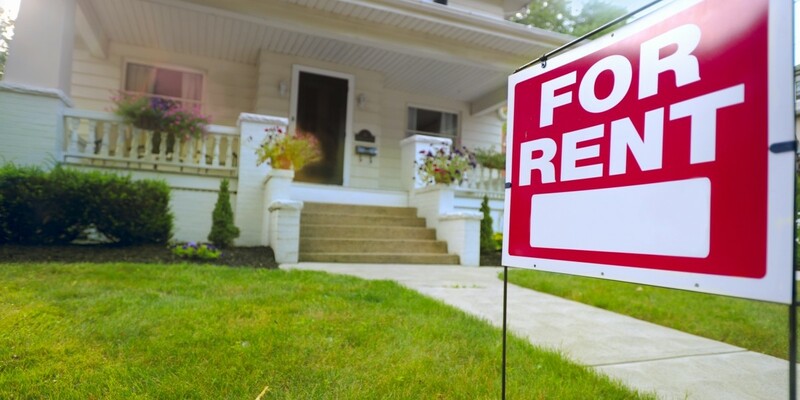 If you try to take care of everything on your own, you will likely get burned out fairly quickly and decide that being a landlord is not for you. Focus on your strengths and do what it takes to grow your business so that you will be less stressed and able to provide the best service to your tenants. You know that it is important for tenants to pay their rent on time each month. You probably did not get involved with investment properties so that you could spend your time calling your tenants to pay their rent. One of the easiest ways to encourage them to pay on time is to reward them with something tangible and small, including movie tickets, dinner vouchers, or anything else that your tenant would appreciate. Additionally, you could reward them for providing you with tenant referrals. One of the worst mistakes that you could make is to have only a verbal agreement with a tenant. Never accept anything less than a signed contract, as you will need solid proof of what your expectations are for your tenants. Should your tenant be less-than-ideal and you find yourself pursuing an eviction, then you want to make sure that you can show the courts that the tenant violated clearly defined expectations. While the rental home is your property and you have a right to check on it, your tenant also has rights. Make sure to give them advance notice that you are coming to inspect the property, and keep your inspections to business hours or early evening. When your tenant feels that their privacy is respected, they are likely to stay longer, which is beneficial to both of you. APEX Capital Group has been helping investors get involved with rental income properties for years. If you are looking to expand your financial portfolio and build wealth, then contact us to learn how we can help you get started in the rental income business.